*happy sigh* Yeah, I liked Cooper and Annabelle. 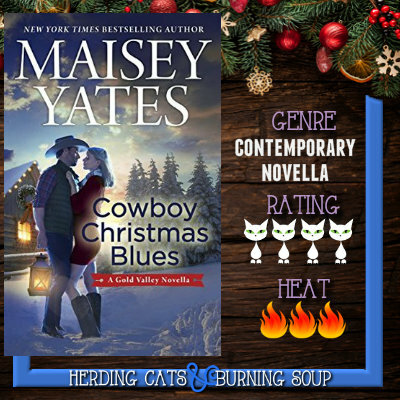 Scorching hot chemistry, humor, passion. These two grabbed my heart right away. Cooper, bless his heart, is not in a good place and watching him struggle with his grief just made me ache for him. And Annabelle. I loved her. She's kind, brave, and finding her self confidence after a bad relationship. Their romance was sweet as it snuck up on them. As they found peace with someone else and found themselves opening up for the first time over things that troubled them. "Can I ask...I don't want to be nosy." "I don't believe that at all." She rolled her eyes. "Well, I don't want you to think I'm being nosy. But I want the answer." 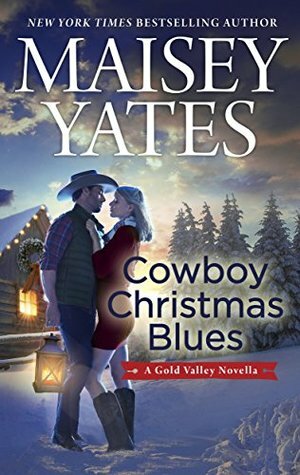 Cowboy Christmas Blues was a quick read but, yall, it's full of all the feels. 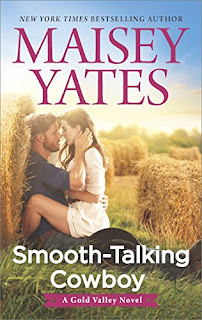 These two both have a lot they're working through but it's balanced with delicious steamy moments and little bites of humor. 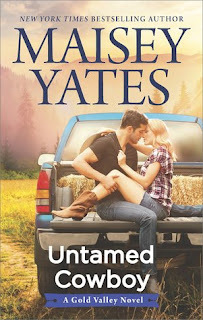 Honestly it's everything I love about Yates and her romances. Honest, real, passionate and utterly moving. Not bad for a tiny little novella!